Timing: Timing is everything. Serve your content too early and your buyer won’t be ready; serve it too late and your content is now irrelevant to them. 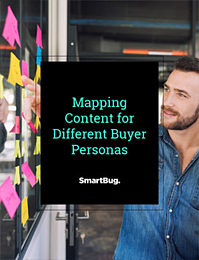 Truly knowing your personas and their buyer's journey is a key part of ensuring your content is not only seen, but also adds value. 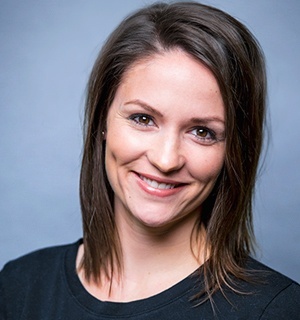 Need help getting started with buyer personas? Check out this comprehensive guide to building them. Keep working hard on cultivating great content and put the effort into making sure it gets seen. It's a learning and continual improvement process. Don’t let your content be all dolled up with nobody to show off to.